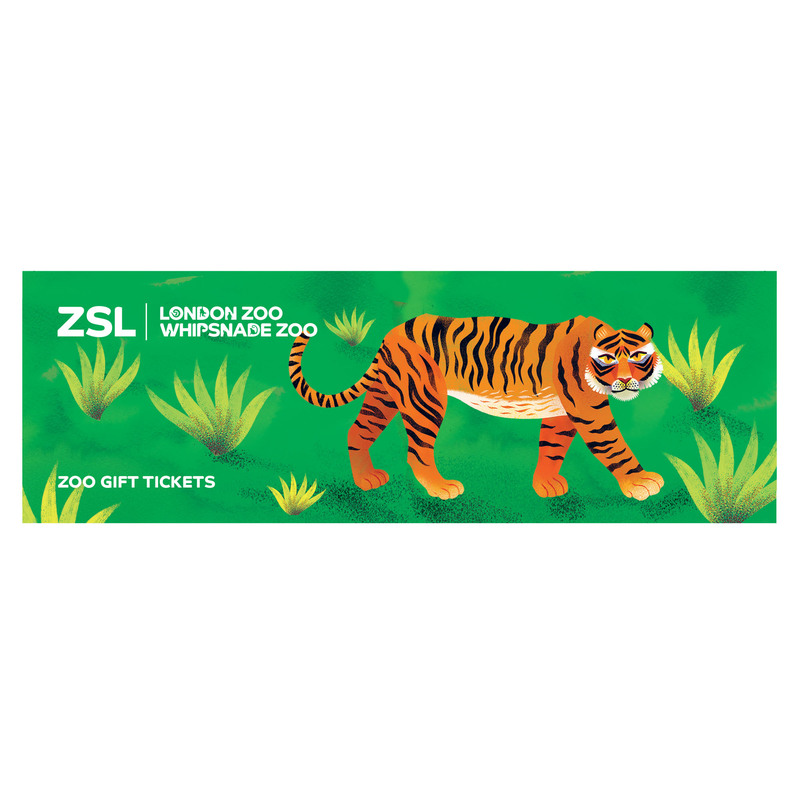 Adopt the gorillas at ZSL London Zoo. 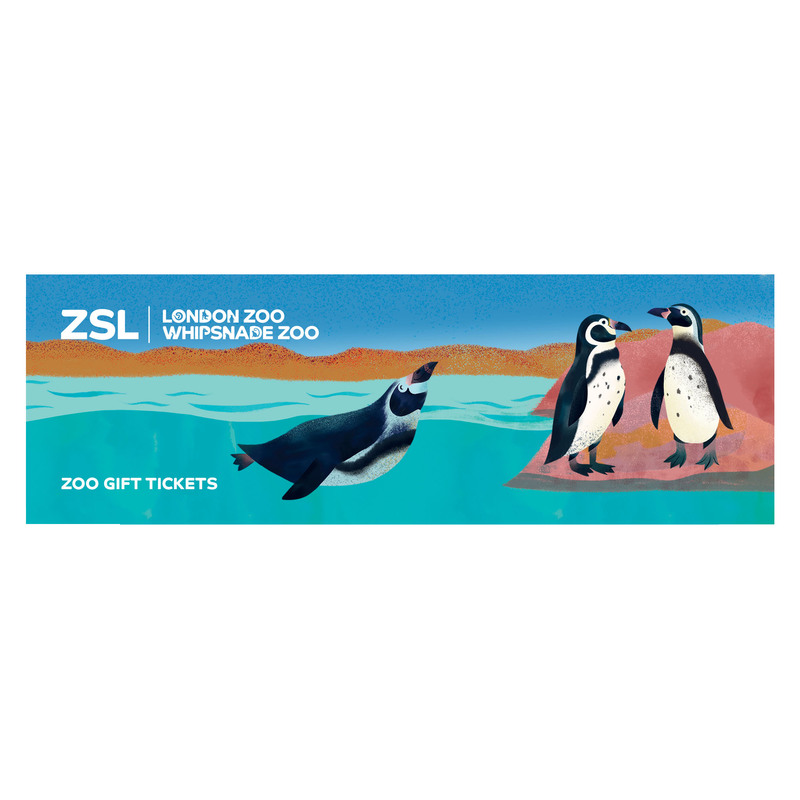 Upgrades - Add extras to your adoption like tickets to the Zoo or a gorilla cuddly toy. Take a look below at the available options! A gorilla adoption lasts for one year. 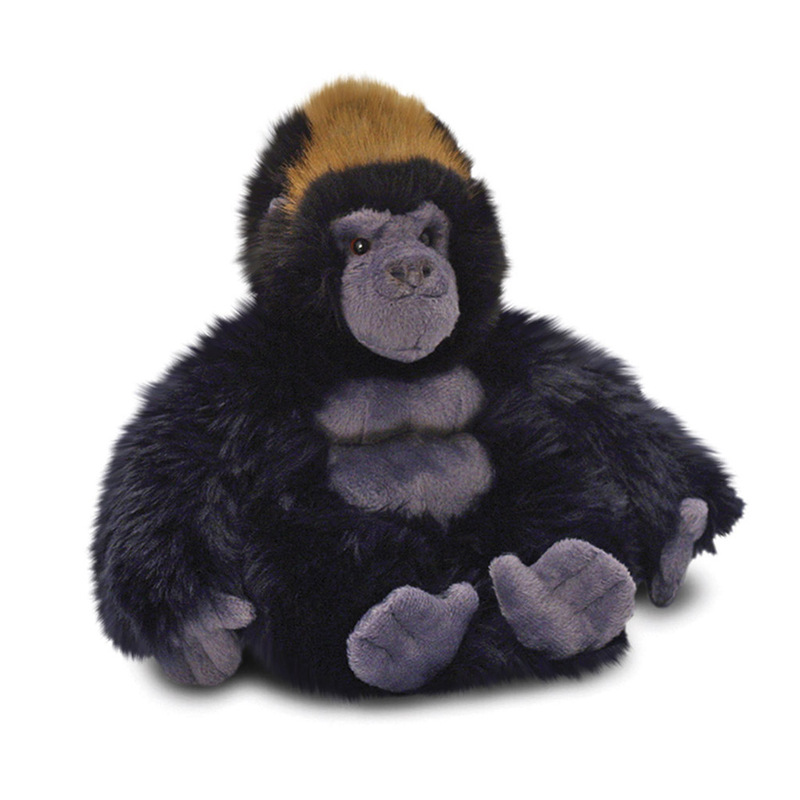 A wonderfully detailed gorilla soft toy made from the softest, fluffy black plush with tufts of auburn fur on top of the head. The gorilla also features smooth grey fabric on the face, torso, hands and feet which has been carefully stitched to create fingers and muscles. Extremely well made, the soft toy is filled with beans at the bottom so that the gorilla is really cuddly and can sit upright. 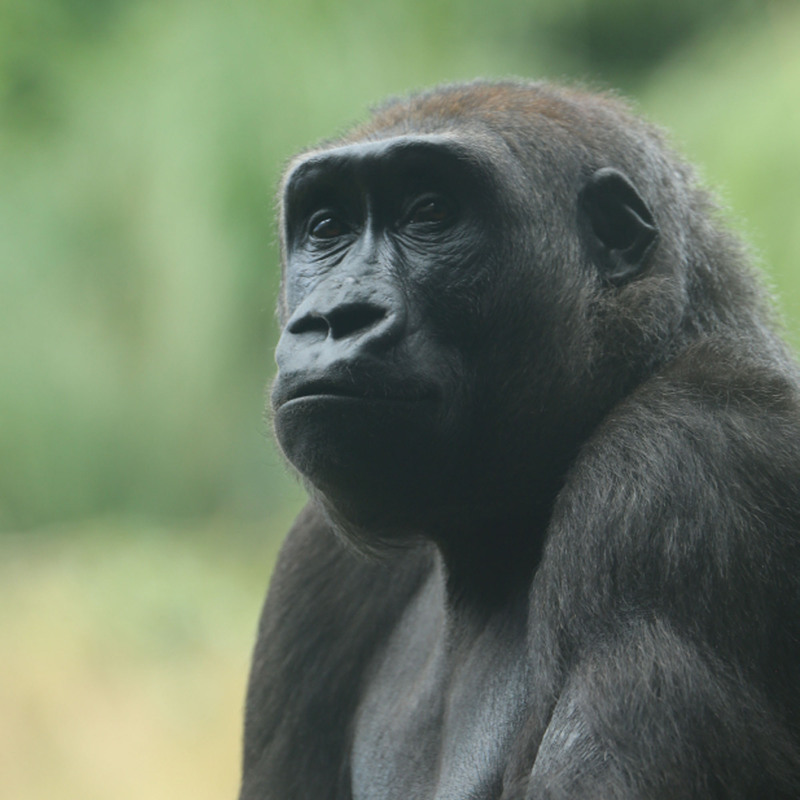 Classed as critically endangered in the wild, the survival of Western-lowland gorillas is threatened by habitat loss, diseases and poaching due to the illegal bush meat trade. Forests are being destroyed for commercial logging or farming which brings gorillas closer to humans, increasing the threat of poaching and the chance of infectious diseases. ZSL has been leading work in the study of the bushmeat trade for the past 15 years, carrying out cutting-edge research to understand the issues behind the hunting and trade of bushmeat and developing, testing and applying strategies to address the problem. These strategies include projects that work with local communities to introduce practical alternatives to bushmeat, both in terms of food and income. 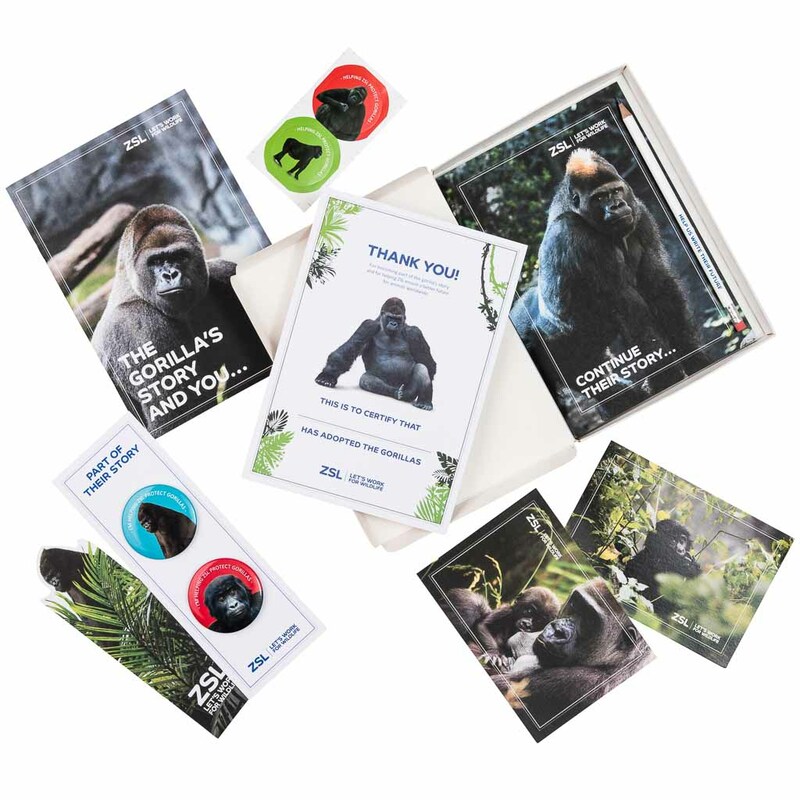 How does an adoption help the gorillas? 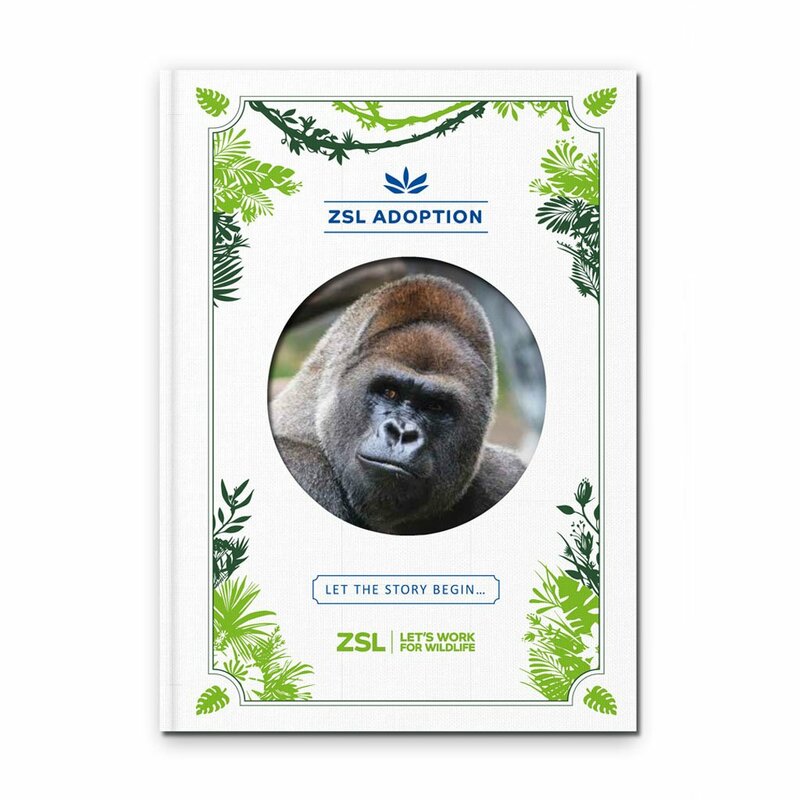 By adopting the gorillas you are showing your love and support for this beautiful species. 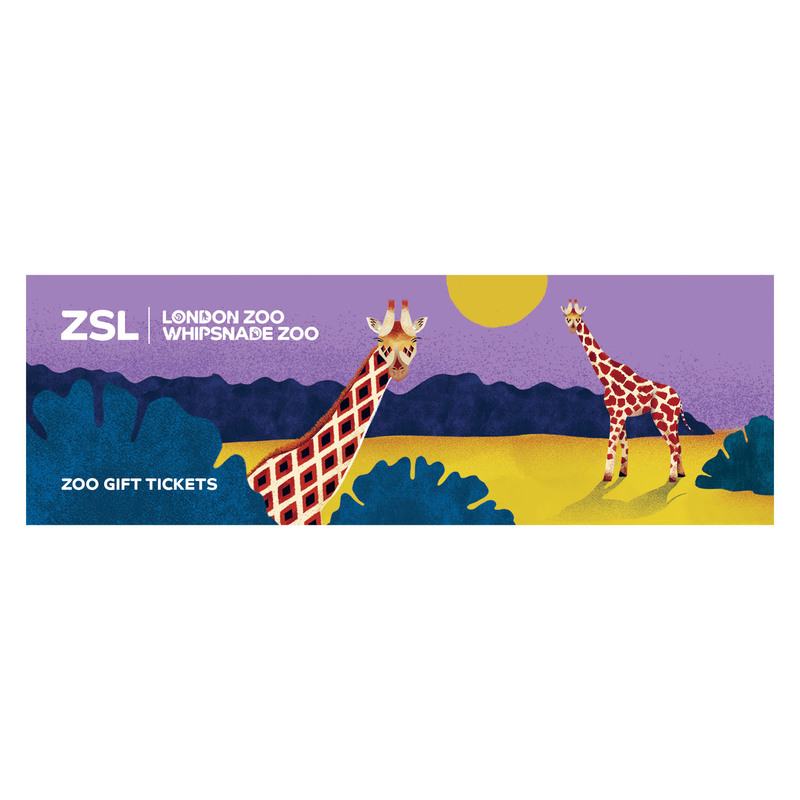 The adoption helps fund ZSL’s conservation work in West and Central Africa, as well as providing care for the gorillas as ZSL London Zoo.